Join us on the anniversary of Dickens's birth as we rename the bookHaus 'The Old Curiosity Shop' and speak with author Peter Clark about Dickens's intimate relationship with London. This event is free, with food and drinks provided. All are welcome! 'Dickens's London' will be for sale at the special price of £7. 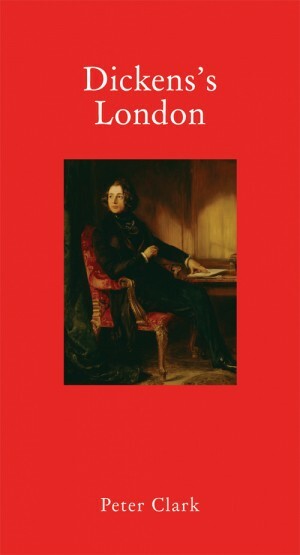 Peter Clark illuminates the settings of Dickens's greatest works, his life, his journalism and his fiction. Clark's deft interweaving of the modern capital with Dickens's writings allows us to stand in central London and travel to Victorian times, experiencing the streets, sights and sounds through his senses.